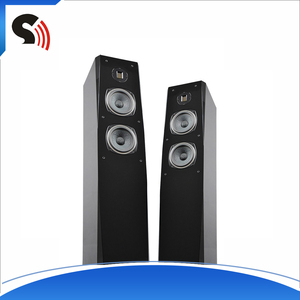 11 YRS Guangzhou Hipower Audio Co., Ltd.
5 YRS Shengzhou City Esound Electronic Co., Ltd. Client make 30% deposit or open LC after receiving our PI. Supplier arrange necessary documents and send copy of these documents. Supplier send original documents or telex release the goods. 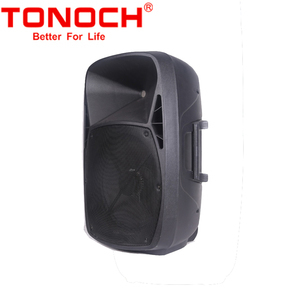 1 YRS Xin Yi Electronic (Guangzhou) Co., Ltd.
7 YRS Guangzhou Hongxiang Intelligent Electronic Technology Co., Ltd.
*LA-15B is the subwoofer to match with LA-206 line array speaker. 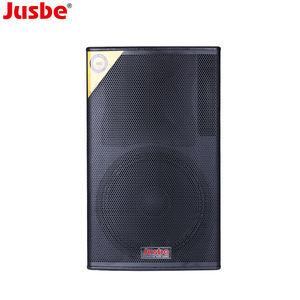 *The speaker enclosures are made with high-strength plywood with spot water paint. 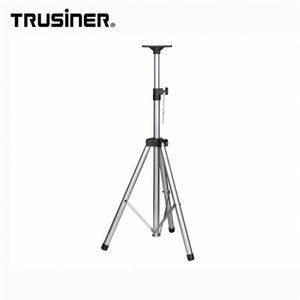 *It is the best choice for small venue performance. 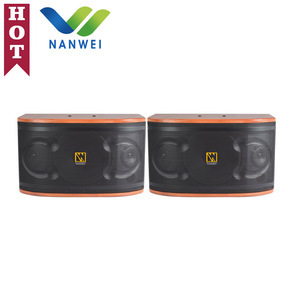 2 YRS Guangzhou Leisound Electronic Co., Ltd.
2 YRS Guangzhou Yunchi Electronic Ltd., Co.
6.This portable speaker is designed to deliver high-quality sound 7. 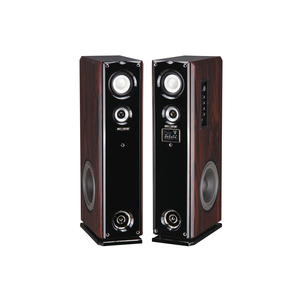 Unlike silica gel and plastic speakers, natural bamboo speaker provides both looks and durability . 9. Can hands-free calls , this speaker stand frees your hands and allows you to enjoy music everywhere. 11. 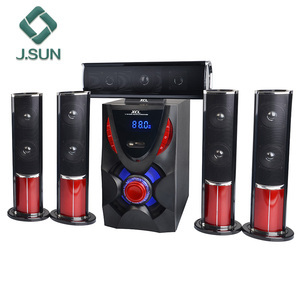 Three connections: Directly connect devices via Directly scan the NFC area for devices with NFC function A 3.5 mm Auxiliary input for non audio devices Application It will be just like a portable home theater. 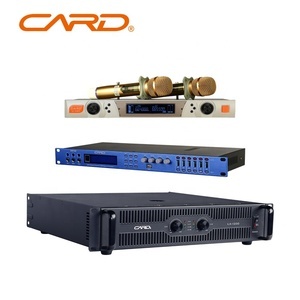 Alibaba.com offers 28,080 theatre boxes products. About 1% of these are display racks, 1% are packaging boxes. A wide variety of theatre boxes options are available to you, such as free samples, paid samples. 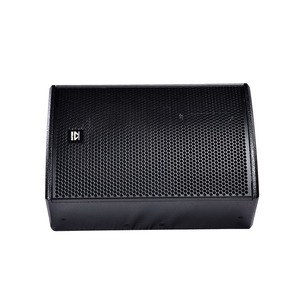 There are 28,080 theatre boxes suppliers, mainly located in Asia. 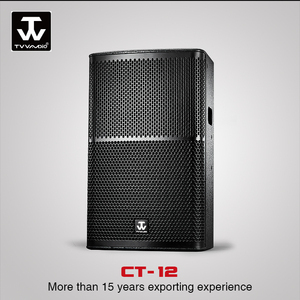 The top supplying country is China (Mainland), which supply 100% of theatre boxes respectively. Theatre boxes products are most popular in North America, South America, and Western Europe. You can ensure product safety by selecting from certified suppliers, including 8,259 with ISO9001, 1,956 with Other, and 995 with ISO14001 certification.